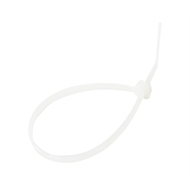 Crescent Cable Ties are high quality, self locking nylon cable ties that come packaged in a handy, resealable zip lock bag. 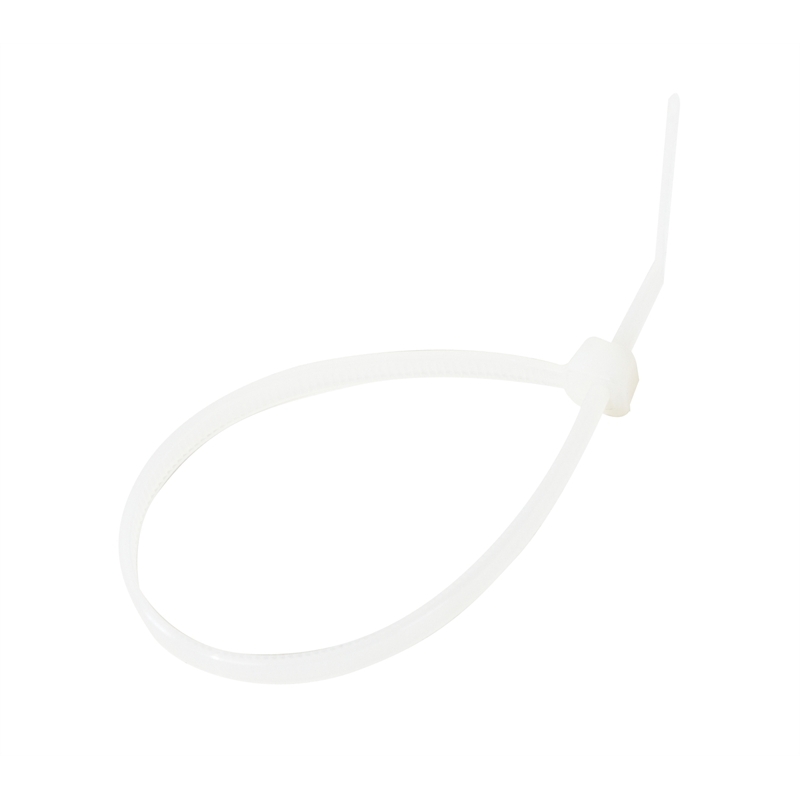 These nylon UL approved cable ties are resistant to most chemical acids and are ideal for use in the home, office or workshop. Apex Tool Group quality products are Guaranteed against any defect in material or workmanship. 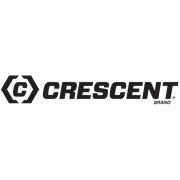 Damage caused by abuse, improper use or excessive wear is not covered by this warranty. This warranty is provided in addition to other rights and remedies you have under law: Our goods come with guarantees that cannot be excluded under the Australian Consumer Law. You are entitled to a replacement or refund for a major failure and for compensation for any other reasonably foreseeable loss or damage. You are also entitled to have the goods repaired or replaced if the goods fail to be of acceptable quality and the failure does not amount to a major failure. Claims should be returned, with proof of purchase, to the place of purchase or returned prepaid to the address below. Repaired or replacement goods will be returned at our cost.